When we think of healthy drinks, what comes to mind first? Fresh juices, smoothies, and of course, herbal teas. While black tea and coffee are pretty delicious and a bit healthy drinks, they contain caffeine that can affect your overall health. Moreover, those drinks cause addiction, which means every time you skip one of them you suffer from headaches and fatigue. 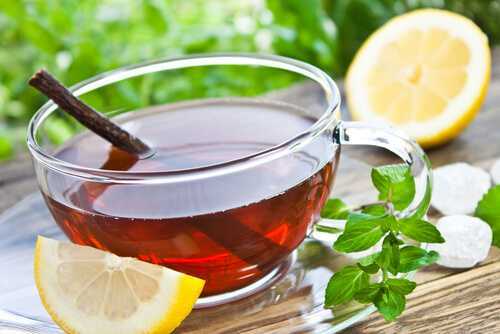 When it comes to herbal teas, many people avoid drinking them because they believe those teas aren’t tasty and healthy. Yes, herbal teas might not be for everyone. We all have different health issues and diseases, but do you think your favorite coffee does more good than harm? Even if you’re a traditional English tea sort of girl or a coffee junkie, you’ll be impressed by these herbal alternatives that don’t taste like just hot water with a hint of some herb or fruit. 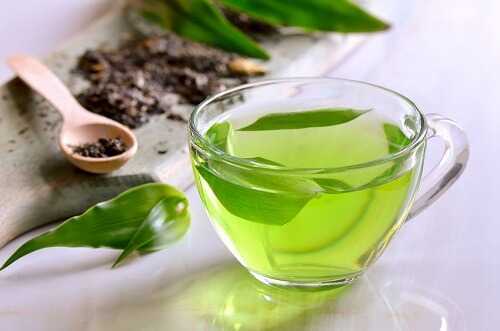 Plus, you can mix it up with mint tea, fruit tea or green tea to have a new healthy drink each day. Licorice tea is advertised as ‘comforting.’ Maybe you won’t feel that ‘comfort,’ but still this tea has lovely scent and taste, and it’s much healthier than black tea. I enjoy curling up in front of the fire on a dark fall or winter evening with a good book and a cup of my favorite licorice tea. It tastes incredibly delicious!